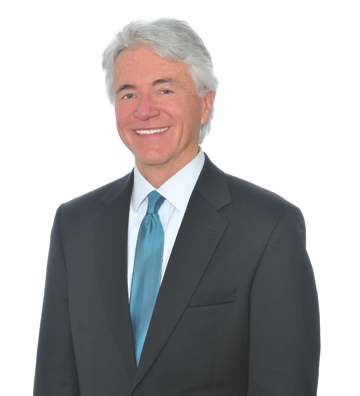 Over a 35 year career, Kevin has built business knowledge and experience across corporations, financial institutions, professional service firms, family businesses/estates, non-profits, and educational institutions. Through these years, he has also built a strong network of skilled and experienced financial institution and professional service providers. In working with prospective clients, Kevin seeks to build long term trusted relationships that can help achieve business and individual financial goals. He believes these relationships are mostly formed from listening and understanding these goals and then using experience and dialogue to map wise pathways.